Elliott Westland Insurance welcome new staff! For Elliott Westland Insurance Brokers, the start of the New Year has coincided with the arrival of three new staff members. 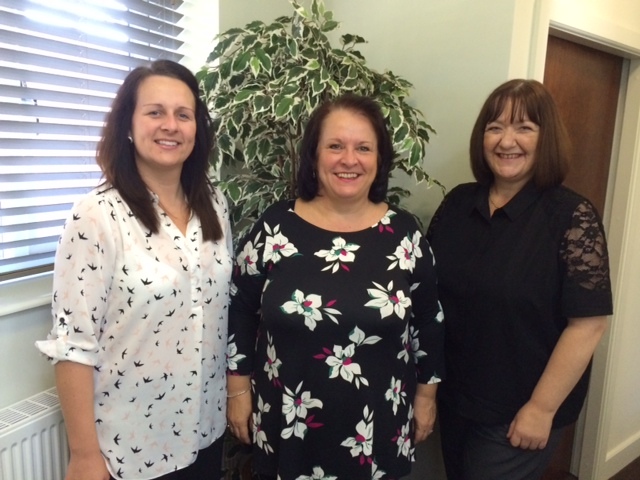 “We are delighted to welcome Commercial Account Executives Angela Chell and Amy Muncaster, as well as Account Administrator Sharon Jonas. Our new arrivals join the commercial department based at our offices in Houghton le Spring and are welcome additions to the Elliott Westland team. Angela Chell, a very experienced member of the team, brings with her a wealth of knowledge of the insurance industry. She is keen to develop any new business and prides herself on building lasting relationships with businesses in the North East and beyond. Angela says, ‘I’m very excited to start my new role at Elliott Westland and it is fantastic being back with a local broker. When I moved to the North East seventeen years ago, I started working for Kevin Elliott and now I’m back to help the business grow and flourish once more’.